Professional athletes are playing longer than ever before. New England Patriots quarterback Tom Brady led the NFL in passing yards last year at age 40. LeBron James is still the NBA's best player at 33. Roger Federer is the world's second-best tennis player at 37. In the past, these players would’ve retired long ago or at least be near doing so. But today, many of the best athletes are typically among the oldest. And they're not alone. Even good to below-average pro athletes are playing longer than ever. So what's their secret? 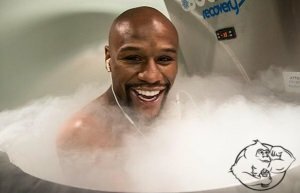 I propose two things that are keeping athletes in the game so long: cryotherapy and human growth hormone (HGH). 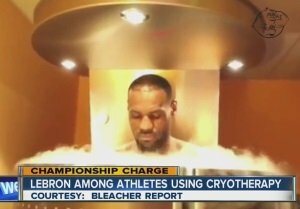 How do HGH and cryotherapy prolong players' careers? Find out as I discuss why they help athletes recover from tough workouts and even injuries. I'll also discuss if the two can be used in combination for an even greater effect. 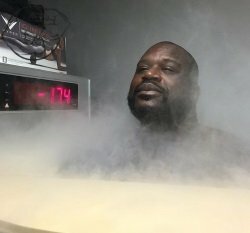 HGH and Cryotherapy Powerful Effects? Cryotherapy involves stepping into a specialized chamber (a.k.a. cryosauna) that exposes your body to temperatures of -100 degrees Celsius (-212 Fahrenheit). The cryosauna, which looks like a futuristic tanning booth, blasts your body with a combination of nitrogen and refrigerated air. A typical cryotherapysession lasts for around three minutes. You wear minimal clothing, which usually consists of underwear, socks, and gloves, to prevent frostbite. You don't need to worry about covering your head, because it's exposed at the top of the chamber. Cryosaunas put people through what's called "whole-body cryotherapy," which is similar to soaking in an ice bath or taking a cold shower. The goal of each is for users to get a renewed sense of energy, reduce inflammation, and even speed up recovery from sprains and strains. But ice-filled tubs and cold showers don't match the same low temperatures as cryotherapy(1). It seems dangerous to endure such cold temperatures. But the body prevents hypothermia by rushing blood to the core, where the vital organs and nutrients are (2). Once a user steps out of the cryosauna, their blood picks up the nutrients and distributes them throughout the body. The chamber's extremely cold air also helps reduce inflammation to help people recover from injuries quicker. "We're going to get you much colder much faster to stimulate a really strong circulatory response back throughout the body very quickly," says Matt Winchell, who manages U.S. cryotherapy, which has treated clients like Kobe Bryant and speaker Tony Robbins (3). "So, what that's going to do over something like an ice bath is get more inflammation down, more lactic acid down, as well as activate an essential nervous system response, which just helps your body heal more efficiently and function better throughout the day." What's impressive about some of the athletes above is that they’re over 30 years old and still at or near the top of their game. Gatlin (36) is the current 100m champ after beating Bolt at the 2017 IAAF World Athletics Championships. Farah is still an elite distance runner at 35. Ronaldo is considered the world's top footballer at 33. Mayweather retired last year at age 40 with a perfect 50-0 record. St-Pierre is eyeing the winner of the Conor McGregor and Khabib Nurmagomedov UFC fight. 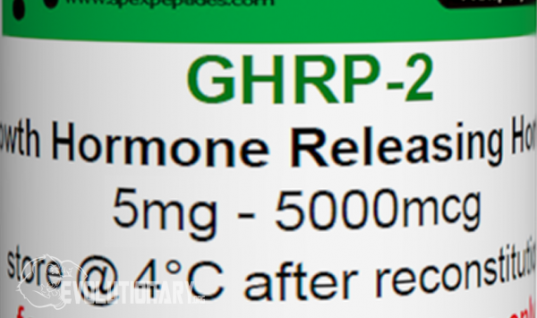 HGH is a drug that can help athletes burn fat, build muscle, get quality sleep, age better, and heal from injuries. The latter is what I'm most interested in discussing here. 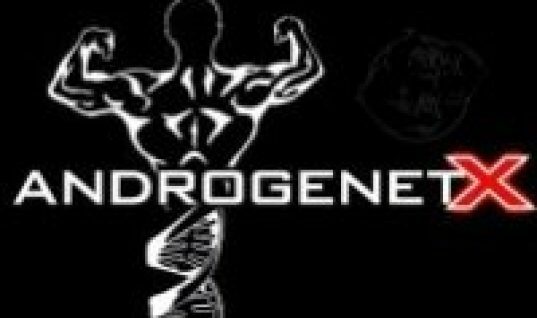 Research shows that HGH can speed up the time it takes to heal damaged muscles and ligaments (4). 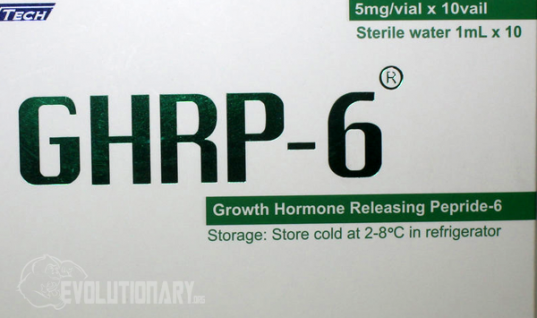 Researchers involved with the 2010 study administered HGH injections to patients for 14 weeks. 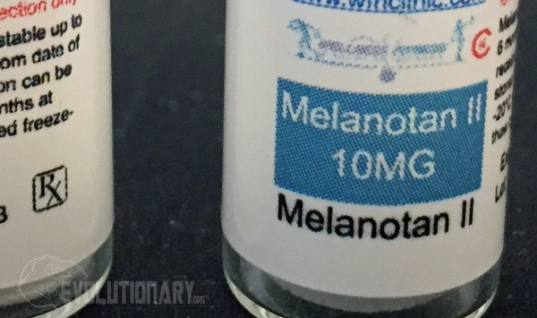 They noted that the participants' collagen healed at six times the normal rate of the placebo group. Collagen is the fibrous protein that's found in connective tissues like tendons and ligaments. Being able to heal this protein faster has a dramatic effect on recovering from hurt ligaments and tendons. A study appearing in the July 2009 edition of Expert Opinion on Investigational Drugs shows that HGH can help heal bone fractures (5). More research reveals HGH's ability to help users overcome lower back injuries (6). HGH is the real deal when it comes to recovering from a variety of injuries. Therefore, it's easy to see why professional athletes would turn to this drug to get back on the field/court faster. Human growth hormone is banned in every major sport due to the unfair athletic benefits that it provides. And while I'd like to see sports leagues loosen up on this for the sake of injury recovery, it doesn't seem likely to happen any time soon. Therefore, it's difficult to identify every athlete who takes HGH for injury purposes. I assume that far more players are using this drug than publicly available information shows. But only a small percentage of athletes have either been caught taking HGH or been rumored to be using it. 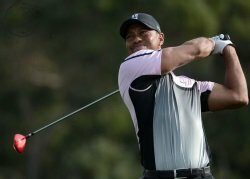 14-time golf Major champ Tiger Woods was revealed to have given Canadian doctor Anthony Galea $200,000 for HGH treatments in 2008 and 2009. Woods had a chronic knee injury that he was trying to recover from (7). Retired Major League pitcher Andy Pettitte admitted that he used HGH in 2002 to heal from an elbow injury (8). UFC fighter Chael Sonnen tested positive for HGH before a 2014 fight (9). Retired NFL quarterback Peyton Manning took plenty of heat after his wife had HGH shipped to their home (10). 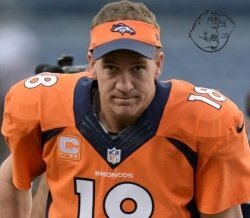 Many still believe that Peyton might’ve used the drug during his final season with the Denver Broncos in 2015/16. HGH usage may be more underground than cryotherapy. But it's clear that successful athletes are willing to use the drug. Combining HGH and cryotherapy is a very under-discussed topic. I haven't seen one study on the effects of combining them to heal injuries and experience other athletic benefits. Therefore, I can only make assumptions based on what the two can accomplish separately. Cryotherapy offers some proposed benefits when trying to heal muscle sprains and strains. But its key athletic advantage is helping people recover from workouts faster through reduced inflammation and increased energy. HGH can offer workout recovery benefits like cryotherapy. However, it's more revered for speeding up healing from bone fractures, lower back issues, ligament damage, and tendon injuries. Cryotherapy and HGH together offer a powerful dual benefit of helping athletes come back from workouts stronger and recover from injuries quicker. It's suggested that cryotherapy can even cause temporary spikes in HGH (11) (12). At the very least, cryotherapy doesn’t lower HGH levels (13). Perhaps the only downside to combining these treatments is the cost. 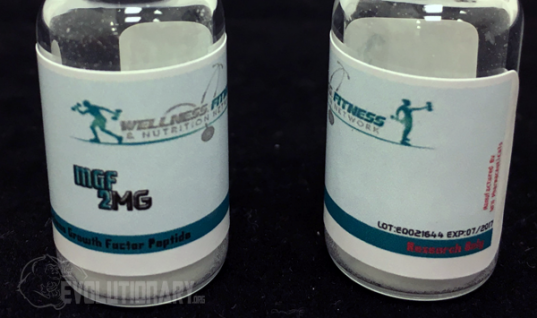 You want to get high-quality HGH so that you can experience the full injury healing benefits, rather buying the cheap “blue tops” products. 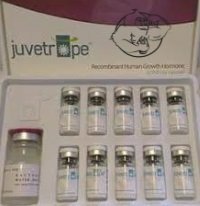 Luckily, Juvetrope offers a nice combo of top-quality HGH combined with reasonable pricing. As for cryotherapy, individual sessions can cost anywhere from $50 to $200 per session. But you might be able to reduce the cost by getting a membership at a cryosauna facility. In summary, if you work out hard and want both faster workout recovery and the ability to heal from injuries quicker, then HGH and cryotherapy are worth trying. 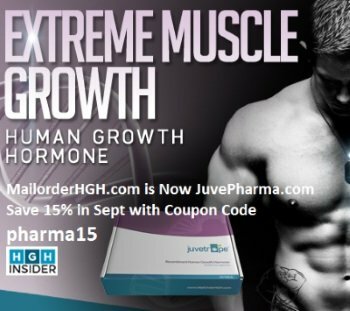 For a limited time, September 2018 Juvetrope HGH is having a 15% off sale, coupon code: pharma15 -- use it while it's hot guys!